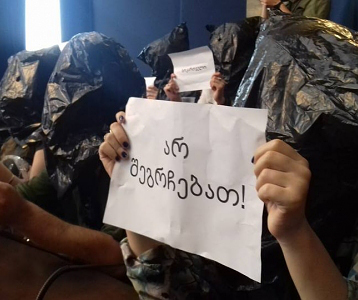 TBILISI, DFWatch–A day before Tbilisi City Court is to announce a ruling in a lawsuit about Rustavi 2, the director of the TV company went on the air to tell viewers that he was threatened by representatives of the government. 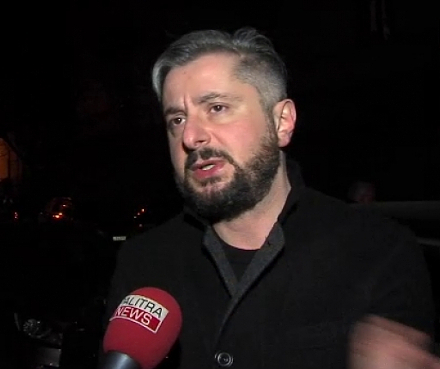 Instead of the ordinary news program at 18, director Nika Gvaramia appeared and said that the court will decide tomorrow to hand the company to Kibar Khalvashi, a businessman who previously owned Rustavi 2 and has sued to regain control. Gvaramia said he thinks law enforcers will break into the TV building immediately after the court ruling, but his staff will resist, if necessary with force. He said that a person who relates messages from the government demanded that he not interfere and threatened him and his family. “I told him that I won’t do it. They responded that I shouldn’t forget that my family is living here and that there are affairs that are recorded on video. 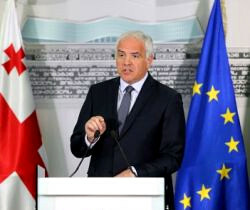 I think that the best way to deal with blackmail is by talking about it,” Gvaramia said. 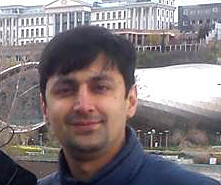 Khalvashi sued Rustavi 2 on August 4, demanding USD 500,000 in compensation from the company. He also demanded to abolish the property of the current owners and to recognize that 60 percent of shares belong to him and 40 percent to Panorama Ltd.
Later, the amount of compensation was increased to USD 18 million. 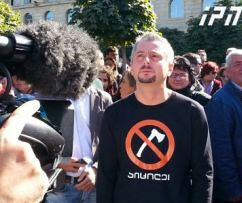 In August, the court ordered the seizure of all of Rustavi 2’s property. The director and shareholders were restricted from selling any property and were also subject to a number of other prohibitions, like reorganization or liquidation. 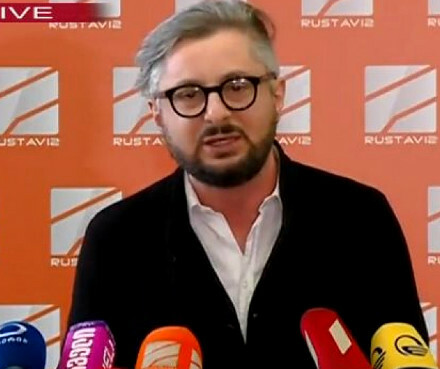 October 1, the court ordered the seizure of all shares in TV company Sakartvelo, which now owns 51 percent Rustavi 2’s shares.